Take a look at our prints and sculptures that are about to sell out! Most of our artwork is limited edition, we have compiled a selection that are close to selling out, items where we are down to our last copy! 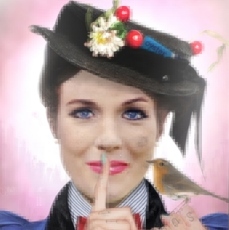 Katy has released a beautiful new print called Opic 1. 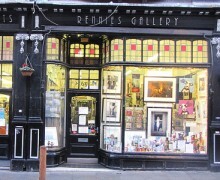 Meet Katy at Rennies in Liverpool in April, please contact us for details. 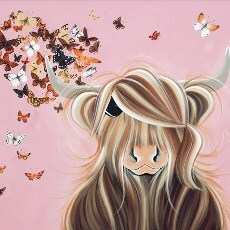 'Flutterby Love' is one of two new prints just released by Jennifer Hogwood, both supplied in beautiful frame sets. 'The Devoted Dressmaker' is a rare new release from the legend that is Jack Vettriano. ‘Crazy Times’ is just one of several new releases from cityscape artist Tom Butler. 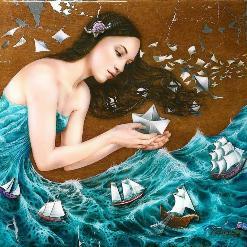 'The Paper Boat' is a new release from Kerry Darlington, a very low edition for such a top selling artist of only 95. 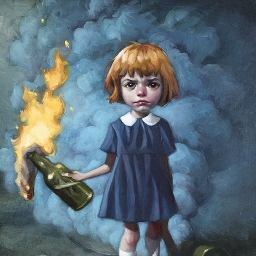 ‘Spoonful of Sugar Lenticular’ This marvellous piece is only available as an edition of 75, we only have one left! ‘London Town’ is one of a few new original paintings that we have in stock by cityscape artist Nigel Cooke. 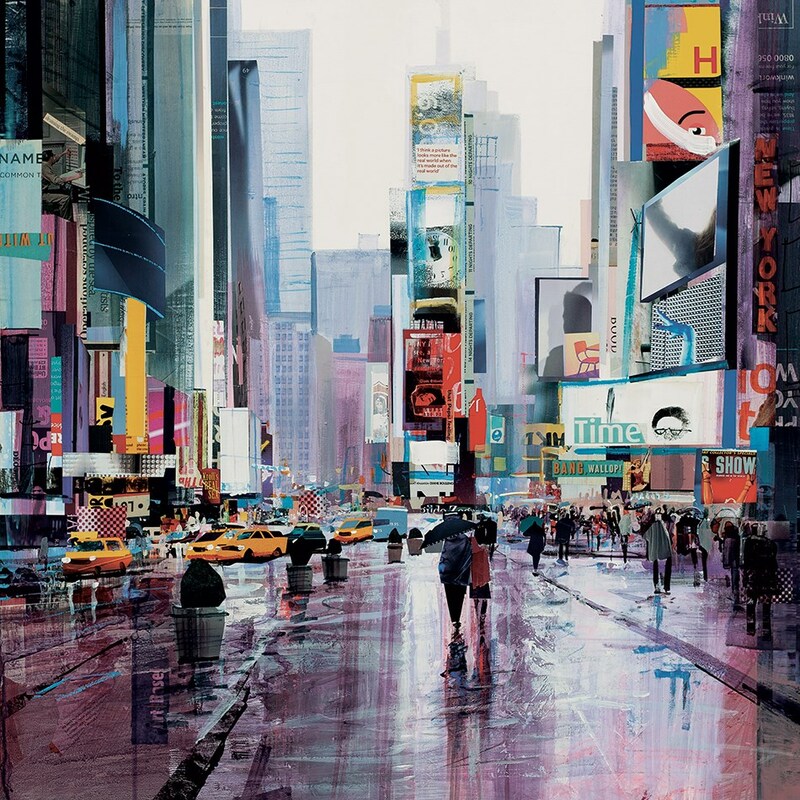 'Still Standing NYC' is just one of a number of originals we have in stock by cityscape artist Mark Curryer. 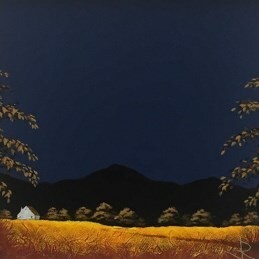 We have some wonderful new pieces in by John Russell, some very atmospheric landscapes and very reasonably priced. 'This provocative image 'And I'm Never Going To Dance To A Different Tune', is one a several new releases from Craig Davison. Due to the complexities of International delivery we ask that you please contact us for a price if you would like your item posted outside of the United Kingdom. 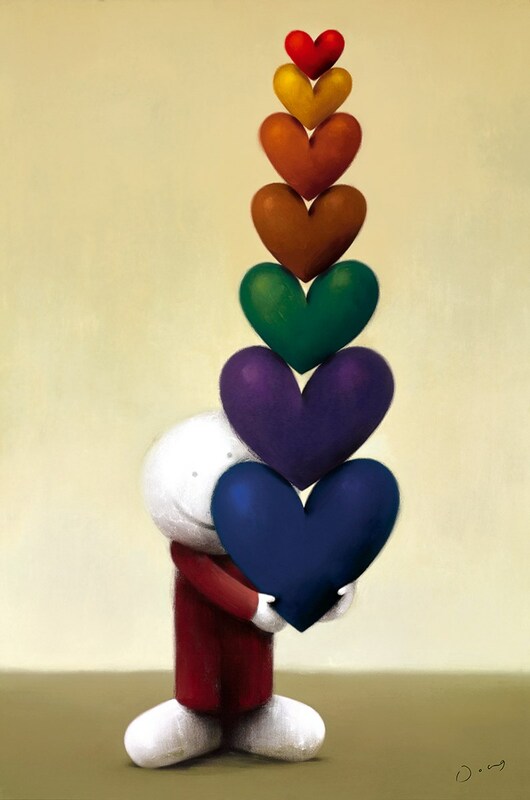 'Every Kind Of Love' is a new release from Doug Hyde, available to order now. Look out for the major new collection from Doug Hyde which is coming on March 8th. All Smiles revisits some classic Doug themes, including love, friendship and shared adventures, and is uplifting in more ways than one…. Including a vibrant array of images and a beautifully detailed sculpture, it whisks us from enchanting declarations of love to windswept mornings in the park, not to mention to the moon and back! This fun-fuelled collection from the nation’s favourite artist will lift your mood and brighten your day. 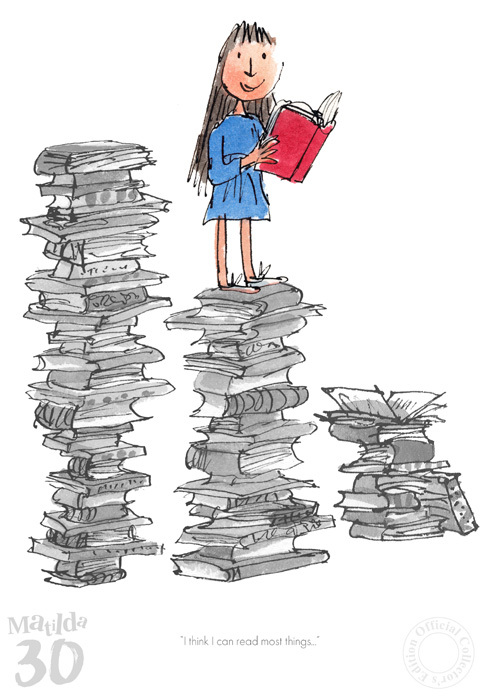 "I think I can read most things", just one of a number of new prints available from Quentin Blake.